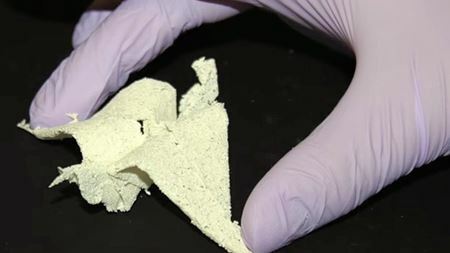 Bioactive origami with "tissue" paper. A new material made from the biomolecule chitin and a copper metal-organic framework can inhibit the formation of bacterial biofilms. Find out more about Journal of Immunology and Regenerative Medicine. Editors’ Perspective with Prof. Kam Leong and Prof. Abhay Pandit. Researchers have developed supramolecular materials that spontaneously assemble themselves and then disintegrate after use. Nanofibrous, conductive polymer structure mimics the properties of natural extracellular matrix to support regeneration of heart tissue.